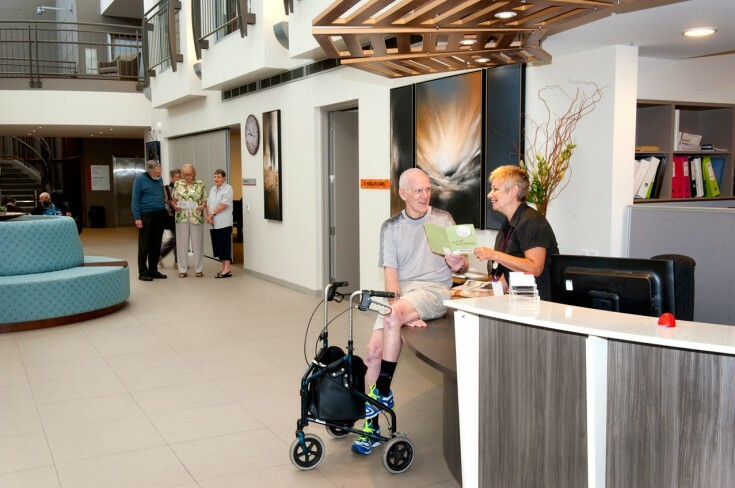 A contemporary 90-bed residential ageing-in-place facility with a memory support unit and 19 co-located independent living units. 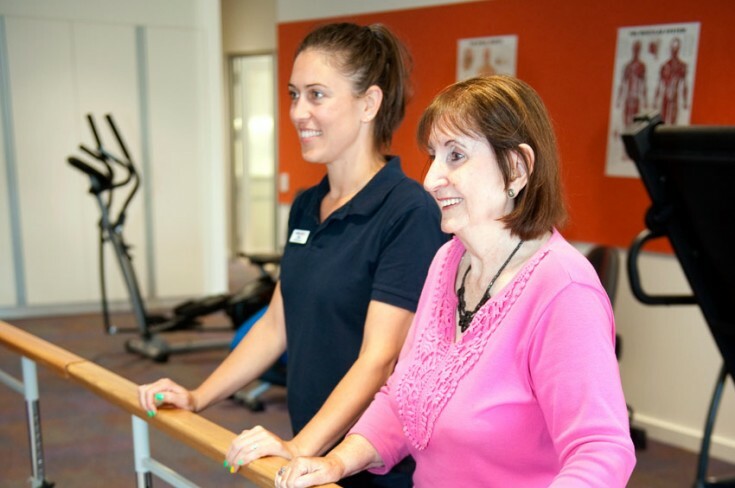 AnglicareSA’s Westbourne Park residential care facility is located in beautiful surrounds just five kilometres from the city and nine kilometres from the coast. This newly redeveloped facility is appealing, high quality and purpose-built. 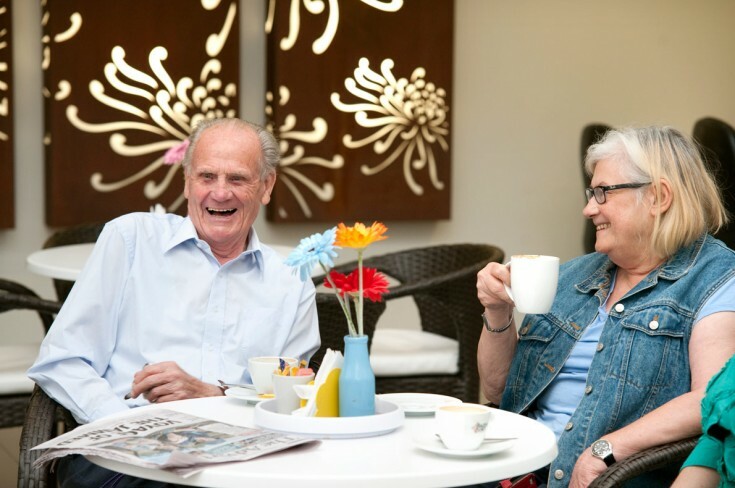 Westbourne Park is a place where older people are respected, their individual care needs are met, and their dignity and independence is maintained. AnglicareSA Westbourne Park is light, bright and inviting. The striking entrance foyer welcomes you with high ceilings and an appealing café. Resident rooms are clean, spacious and comfortable. Indoor and outdoor family and community areas are ideal spaces for entertaining, socialising or relaxing. 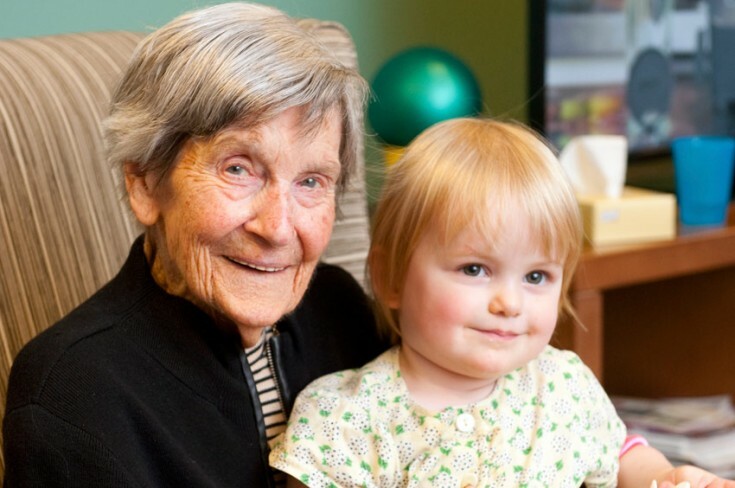 The Australian Government pays for the bulk of aged care, but as with all aged care services, you may be asked to make a contribution towards the cost. The contribution may take the form of care and/or accommodation fees. If you are required to contribute to the cost of your accommodation at Westbourne Park, the following information will be of interest to you. Find out more about The Australian Government’s pricing support. *Prices are dependent on your income and assets.